The Carburetor Enhancer, is only for those vehicles that use carburetors - mostly vehicles from the 1980's and before. The gain in fuel economy which can be expected should be in the range of 3 - 5 miles per gallon. It is very simple, and is very easy to install. It requires no modification of the carburetor - the only usual modification is a small hole in the air cleaner housing, through which a hose is passed. It works by applying a small vacuum on the float chamber of the carburetor. Once set, it should require no further tuning. The parts are very easy to obtain, if the installer wishes to build their own. 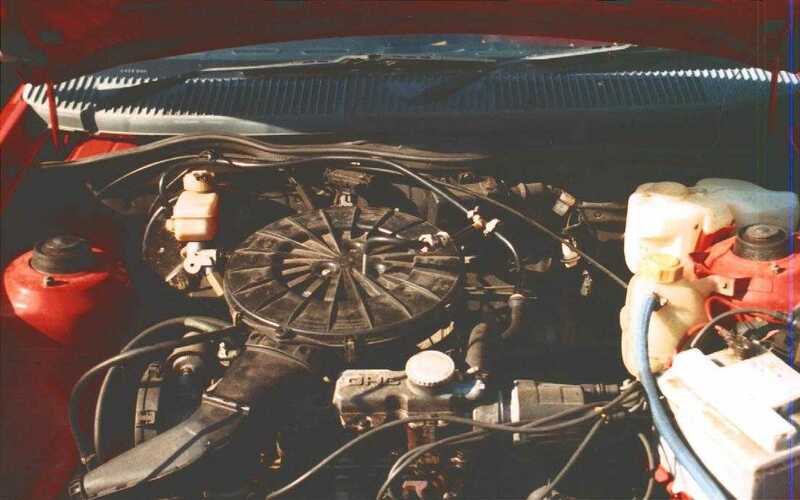 In summary, the carburetor enhancer should furnish in the range of 4-5 miles per gallon. The vaporizer should furnish between 30-50% increase in MPG over your current amounts in petrol engines. Turbo Diesel engines will increase about 7-14% in MPG. The water injector furnishes only about 1 mile per gallon. >The following shows results of a sample installation in the reduction of carbon monoxide, carbon dioxide and hydrocarbons. As you can see, there is an increase in carbon dioxide, but a significant reduction in the main toxic gases. There is evidence, although it is particularly difficult to establish precisely with present measurement technology, that the vaporizer reduces particulate pollution in diesel vehicles. This is evident if doing a physical sight test before and after installation, which is still the only normal way of measuring particulate pollution. The price is $35.99, That includes 8mm hose, inline valve, 2-4mm tube for the float chamber on the carb.